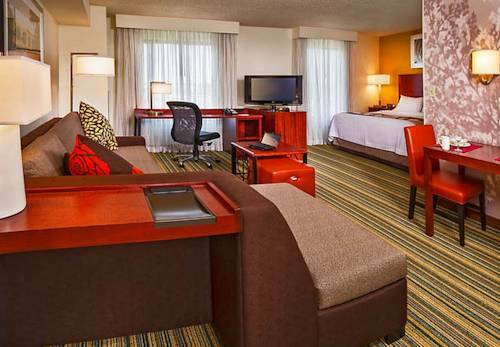 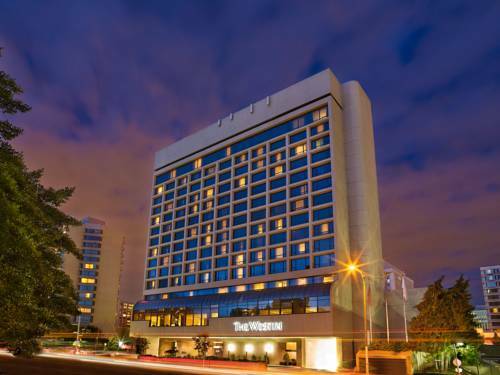 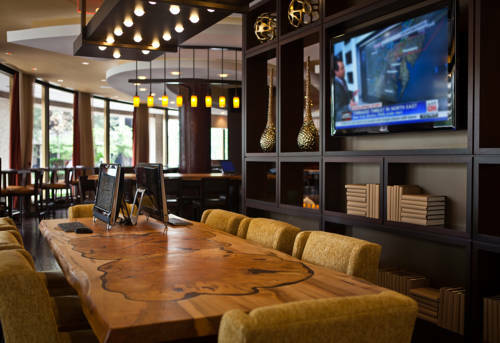 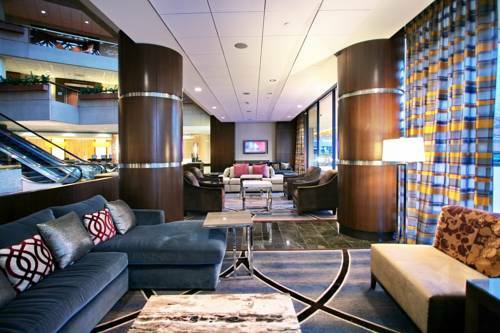 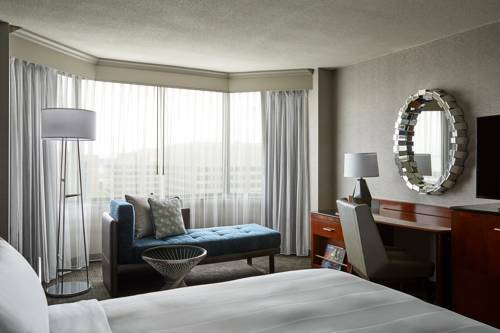 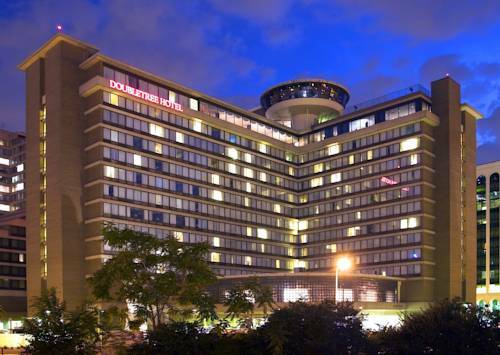 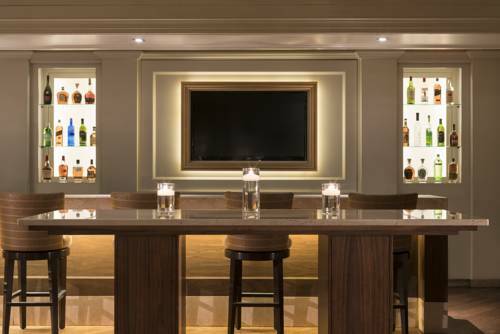 Famous for calmness, Crowne Plaza Hotel Washington is a good selection for your next spree. 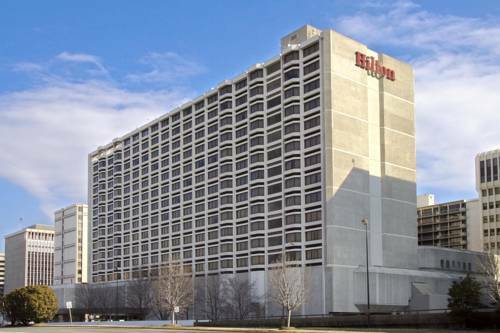 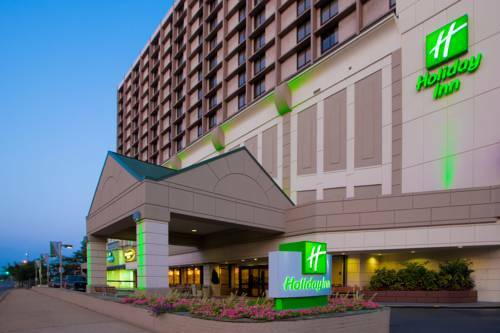 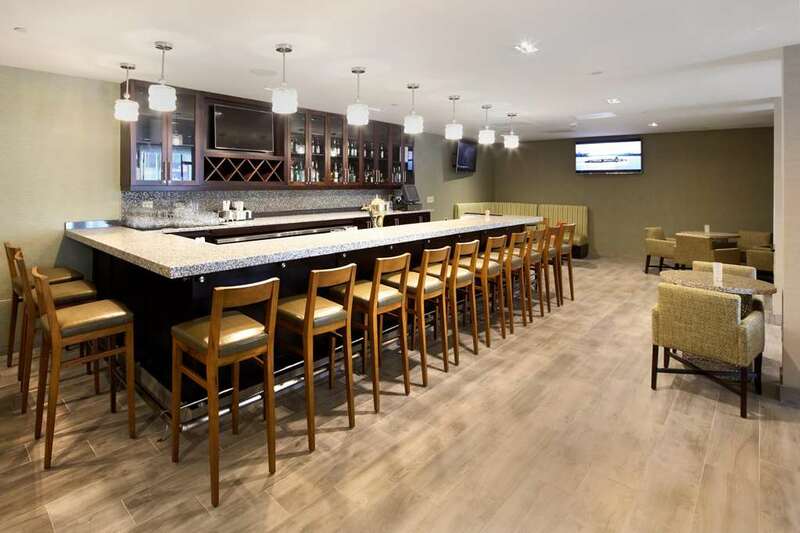 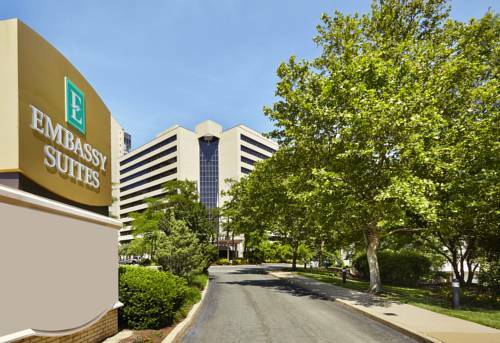 These are some other hotels near Crowne Plaza WASHINGTON NATL AIRPORT, Arlington. 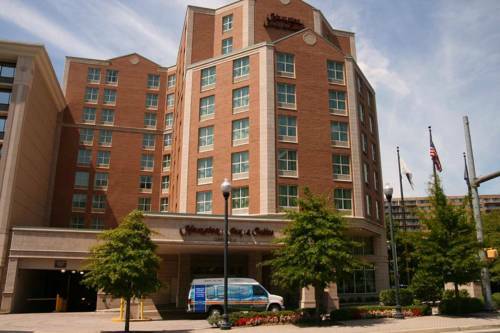 These outdoors activities are available near Crowne Plaza Hotel Washington.